Given a choice, everyone would wish for life to be easy and for success to just fall into their laps. However, my experience, and the life stories I have heard from hundreds of our clients, friends, and business associates has shown that life can be hard. 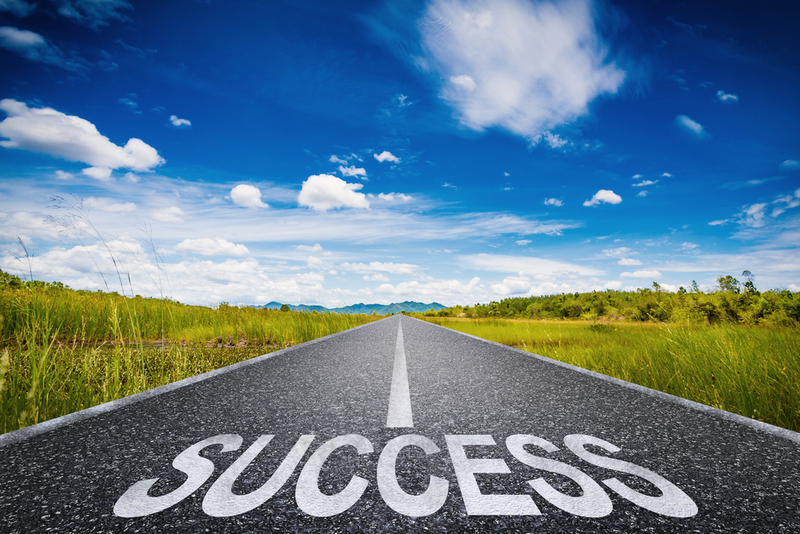 Because SGL is a holistic financial planning firm we will concentrate in this article on “financial” success, but we fully acknowledge that financial success is one small part of having success in life. work hard and put my money to work just as hard or harder than I wanted to work. My wife informed me that #1 was out of the question and unless I have some relatives I am not aware of, I am stuck with #3. I am betting that most of you are in the same boat. The good news is that money, unlike you and I, once put to work has some fantastic characteristics. It never eats, it never sleeps, it works 24 hours a day, 7 days a week, 365 days a year and it does all this without whining or complaining. Try starting a business, or going to work anywhere where these factors hold true. There is an old saying that, “Too many people have more month left at the end of the money than money at the end of the month.” If all you are able to do is pay your bills and never have any money to save – you will never have any financial security in life. This is true if you are just starting out or are in retirement. You need to have a plan for how you will earn and spend your money. 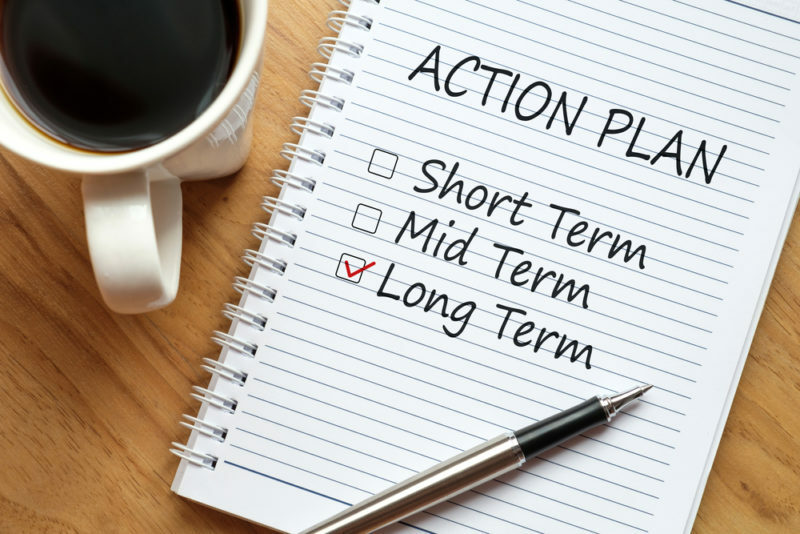 At SGL we develop long-term financial plans for our clients. 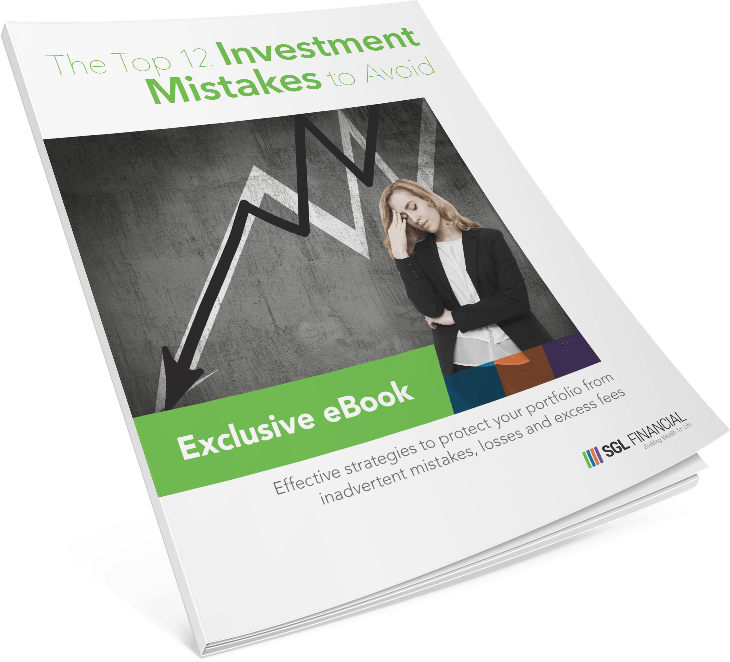 While all long-term plans include short-term daily and weekly goals, without having any sort of long-term plan, the statistics tell us that clients make inconsistent and emotional decisions that end up torpedoing their long-term goals. I listened to a news story the other day that quoted a study stating that only 3% of working Americans had an emergency fund that would cover 3 months of expenses if they lost their jobs. Retirees faired marginally better with 5% having 3 months expenses readily available. 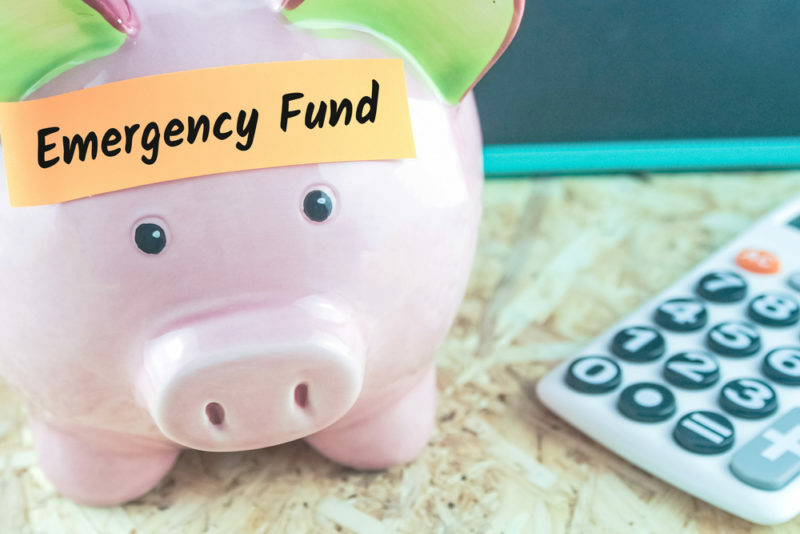 An emergency fund is just as important for retirees as it is their “ready cash” to pay for planned or unexpected expenses without having to dip into their long-term investments. I believe that everyone should pay their fair share of the costs for defending our country, enforcing our laws, fighting fires, etc. However, I also believe you should not pay a penny more than that! 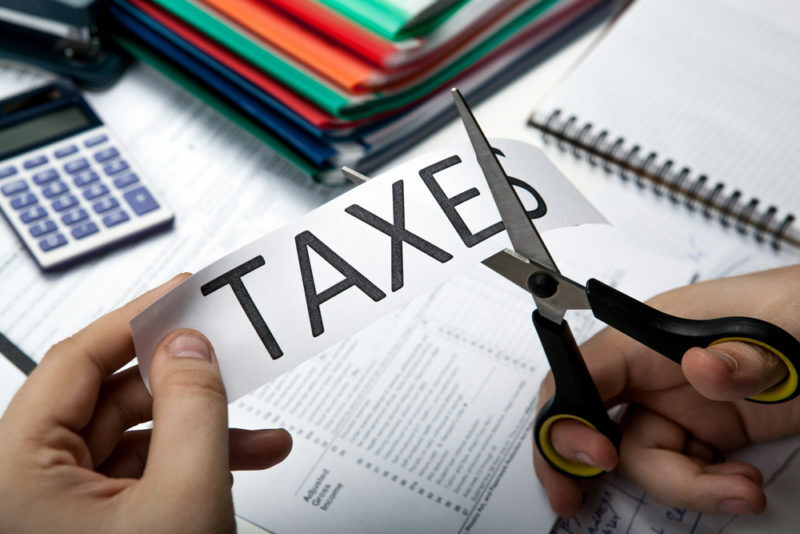 Utilizing the legal tax breaks that are available to every client is a priority for all our SGL clients. If the government needs more tax revenue, they will find a way to “ask” for it – utilizing the available tax breaks and incentives should be everyone’s goal. Did you every wonder how a bank or insurance company can afford to guarantee the interest rate they are paying? In other words, if they are willing to guarantee you 2, 3, 4% on an investment (CD, annuity, etc.) what do you think they need to earn on that money? What’s interesting is that the same investments many of these firms say are too risky for you are the same investments they utilize behind the scenes. Think about it, could the bank guarantee you 3% and only earn 3%? How would they pay all their salaries and building expenses? The same goes with insurance companies and others who “guarantee” returns. 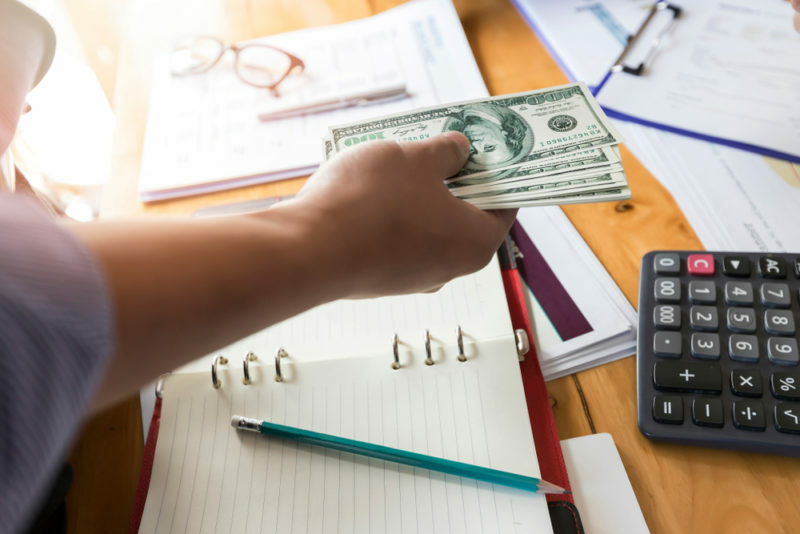 What we discuss with all our clients at SGL is that there may be a valid case for you to have a guarantee on some of your assets, but then you have to be willing to take what these firms will give you on that money. 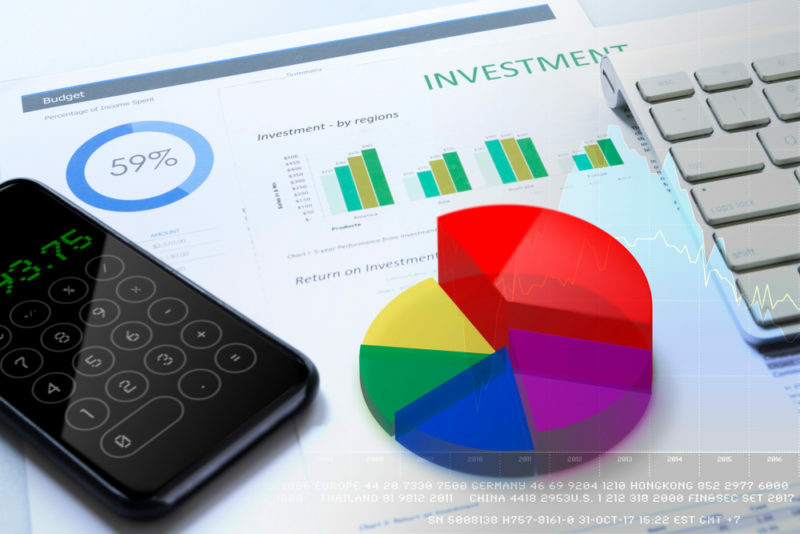 We also point out that for your long-term assets, it makes sense to consider the same type of assets – market based assets – that the banks and insurance firms use behind the scenes. We believe in bypassing the middlemen with these assets and getting you better returns on your money. In this article I have discussed the first 5 hard steps that we believe every client needs to take to get to that goal of financial life security. There are several others that we would love to discuss with you including the advantages of using professional money management vs. the DIY method of investing, starting a family tradition of financial success, and most importantly – having a winning attitude not only about your finances but your life in general. If you would like more information about this or any of the services we offer our clients, feel free to contact us at info@sglfinancial.com or give us a call at 888-245-2388. One of our advisers would be glad to spend some time with you.